If you have people in your life that rely on you for support, letting the Canada Revenue Agency (CRA) and Revenu Québec know about them allows you to claim certain tax credits and benefits. *Effective 2017, the children’s fitness (or physical activity) and arts amount is only available to residents of certain provinces. 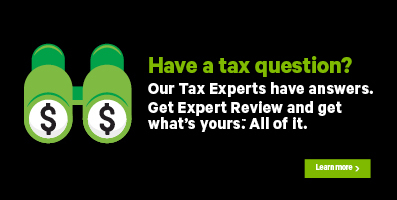 Click here to see if this tax credit is available in your province or territory of residence. **The public transit expenses can only be claimed for amounts paid until June 31, 2017.